A lot of new scenes from the Japanese trailer of Marvel Studios’ Ant-Man starring Paul Rudd, Michael Douglas and Evangeline Lily. 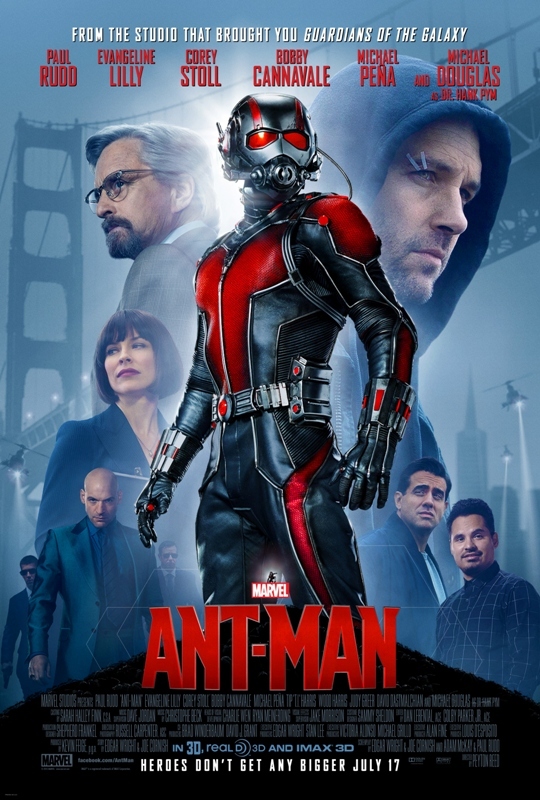 With the ability to shrink in size but grow in strength, a con man (Paul Rudd) must help his mentor (Michael Douglas) protect the secret of his Ant-Man suit and pull off a heist that will save the world. Ant-Man opens July 15, 2015 from Walt Disney Studios Philippines.